Named Best in the Nation! CAVE is a 501(c)6 non-profit committed to furthering the Colorado wine and grape growing industry! 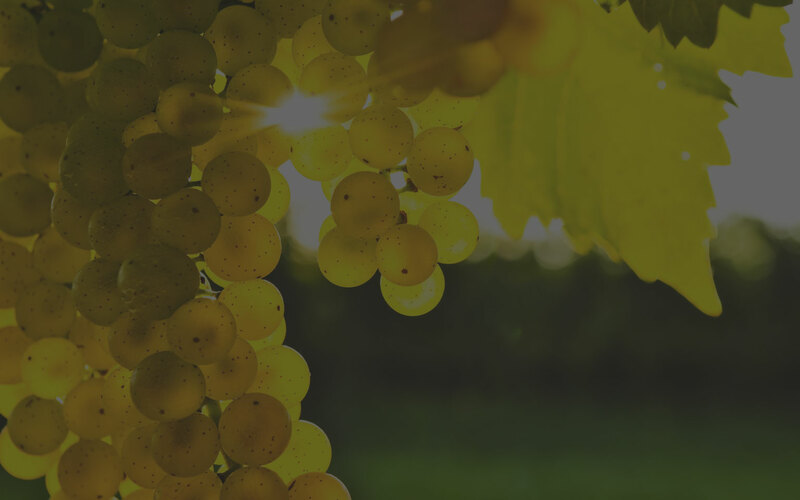 Looking to buy or sell equipment or grapes? Take a look at the CAVE Classifieds Board today! You must be a current CAVE member to post a classified. 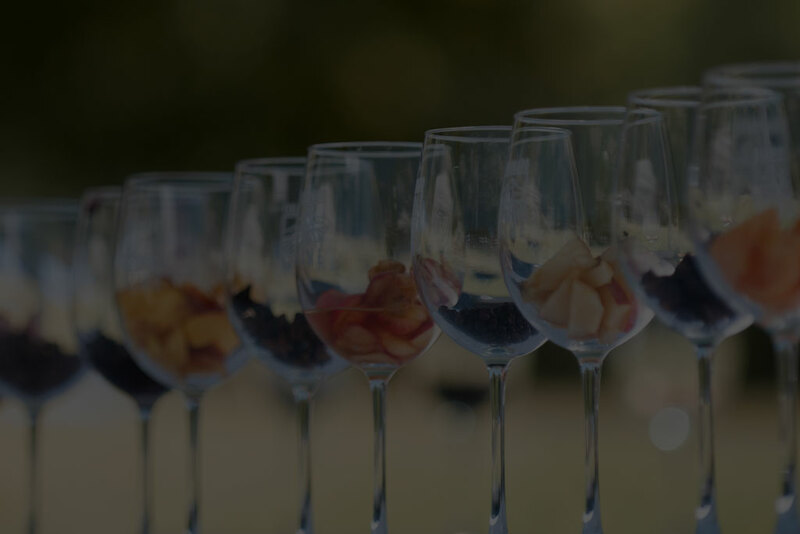 Looking to buy or sell something related to the Colorado wine & grape industry? 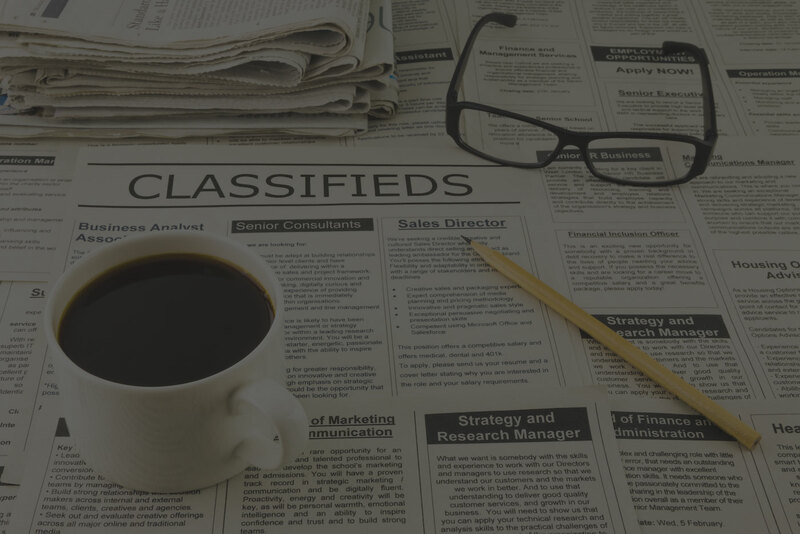 Take a look at our CAVE member classifieds board! Just about every type of major grape variety grows somewhere in the unique soils of Colorado, and there a variety of processes being used to make wine here. 2018 Grand Valley Frozen Wine Grape Juice/Must for Sale! winemakers and grape growers today! 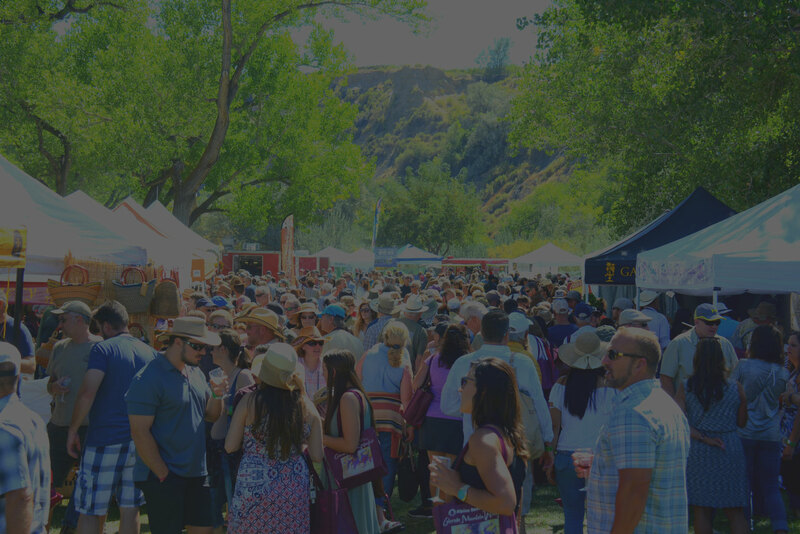 Stay up to date in the latest Colorado wine industry news and events!.